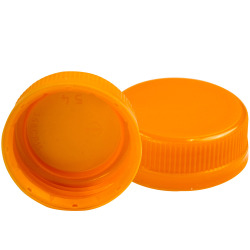 64 oz. 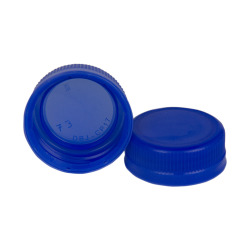 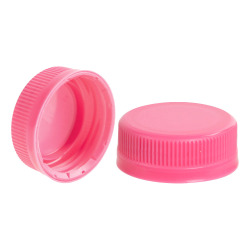 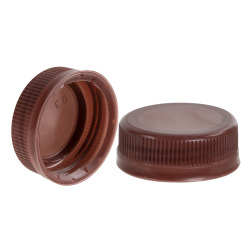 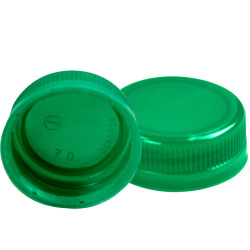 Clear PET French Square Bottle with 38mm DBJ Neck & Label Panel (Cap Sold Separately) | U.S. Plastic Corp. 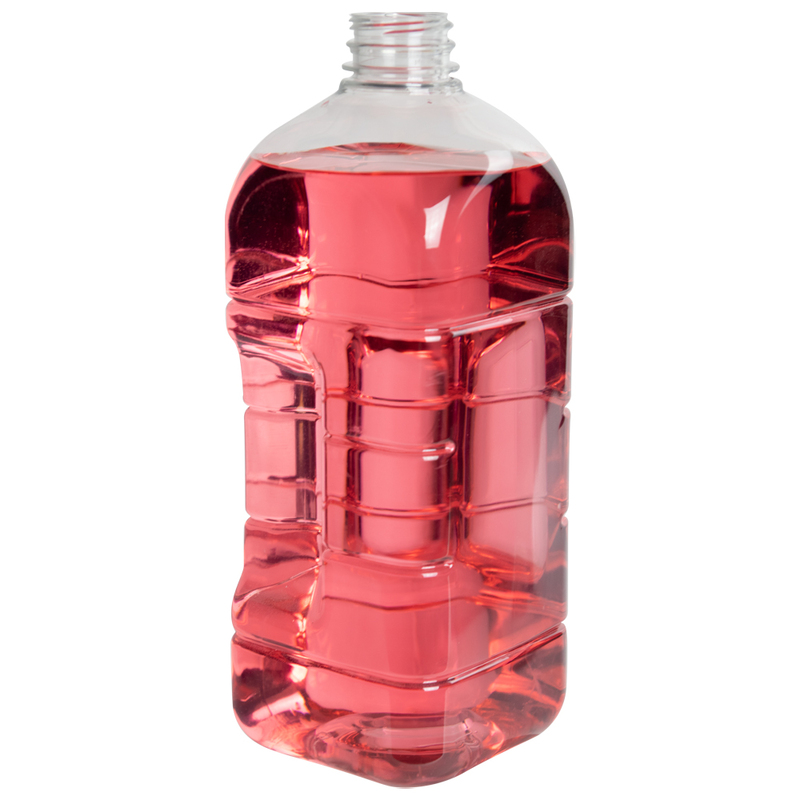 This clear PET square bottle can be used for a variety of products and is a popular choice in the beverage industry. These bottles are easy to fill with non-carbonated beverages, sauces, popcorn, soup mixes or dry goods. 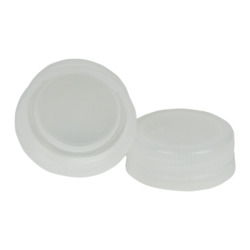 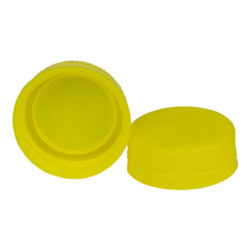 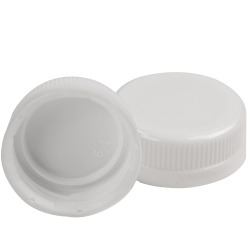 With high product visibility and a gripper handle, these bottles can be easily held.